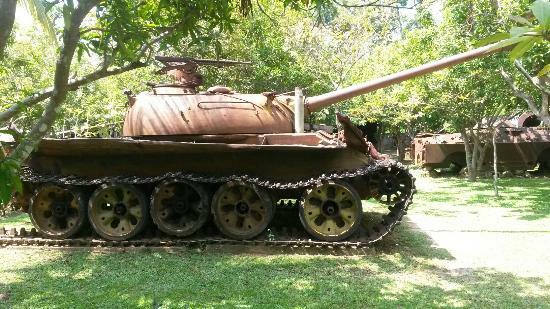 TheWar Museum Cambodiais located at Siem Reap in Cambodia, near National Highway No. 6 between the city of Siem Reap and the International Airport. The purpose of this museum is to keep the memory of the civil war in the history of Cambodia alive and to preserve the unique collection for posterity. In February 2001 the Siem Reap War Museum was built in partnership with the Ministry of National Defense on more than 2 hectares of land. 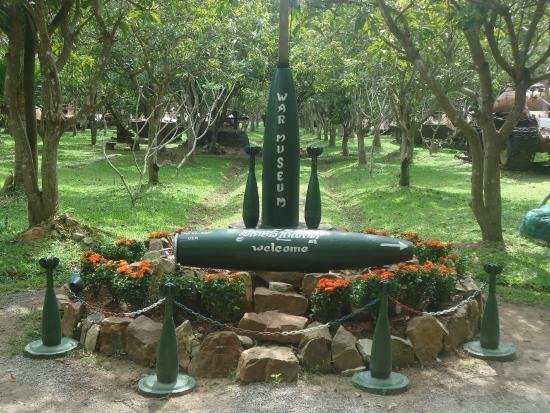 In 2013 the name of the museum changed from Siem Reap War Museum into War Museum Cambodia. The museum covers the last three decades of the 20th century when the Khmer Rouge was active in Cambodia, making use of guides whom are war veterans who fought for the Cambodian army, the Khmer Rouge or the Vietnamese army.